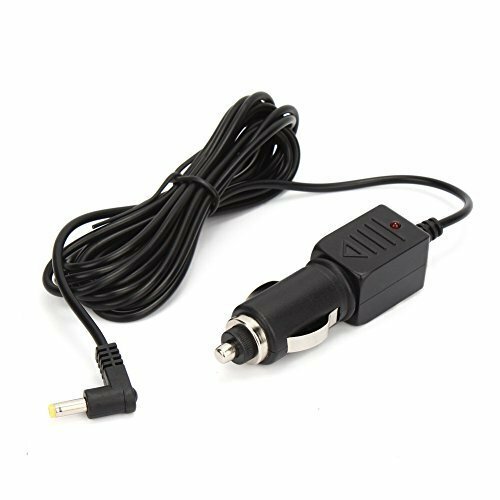 NAVISKAUTO 2.5m Car Cigarette Lighter Power Cable Charger Adapter Cable for NAVISKAUTO Car Headrest DVD Player -1 in Pack by NaviSkauto at Lazaranda Dallas. MPN: SK-Y0160. Hurry! Limited time offer. Offer valid only while supplies last.